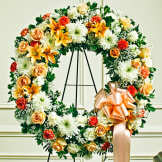 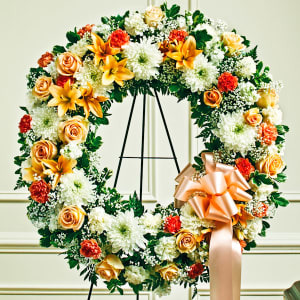 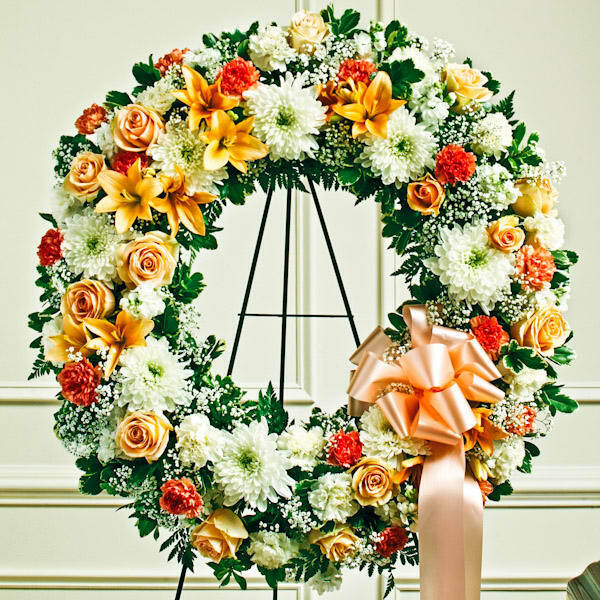 This Standing Wreath is a perfect way to convey the care and compassion you feel at this difficult time. 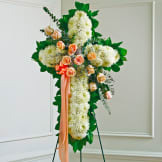 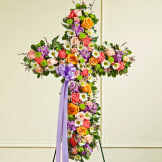 Flowers will be received by a Perry Funeral Home Inc.'s staff. 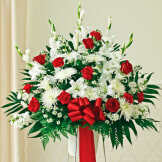 All of our flowers are designed and delivered by hand from a local florist in in Centre.